Susan Kupersmith specializes in all aspects of landlord and tenant litigation on behalf of owners and management companies. Ms. Kupersmith handles every aspect of lease drafting and negotiations, compliance with City codes, evictions, fair housing and discrimination matters, real estate disputes, debt collection matters, tort litigation, employment disputes on behalf of the employer, and general litigation. Ms. Kupersmith has extensive trial experience in the Municipal Court of Philadelphia, the District Justice courts, and Common Pleas courts. 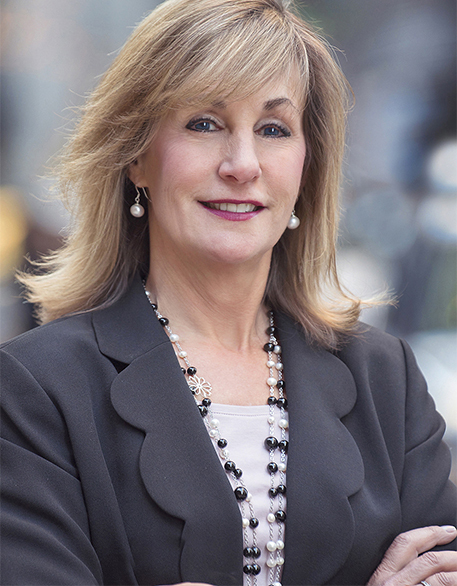 Ms. Kupersmith is the past Chair of the Real Property Section of the Philadelphia Bar Association and is a current member of the Executive Board of the Real Property Section. She is a co-author of the first approved Plain Language Lease in Pennsylvania and was the author of the Attorney-General approved Lease for the Apartment Association of Metropolitan Pittsburgh. Ms. Kupersmith also is a member of the Philadelphia Bar Association, the Apartment Owners’ Association of Philadelphia, the Plain Language Consumer Contract Bar Association Lease Committee of Philadelphia, and the Philadelphia Municipal Court Committee. Ms. Kupersmith frequently presents lectures to real estate owners, managers and lawyers as to the above listed legal topics.